Two pilots from the United Arab Emirates have been killed after their fighter jet crashed while taking part in Saudi-led coalition airstrikes in Yemen. 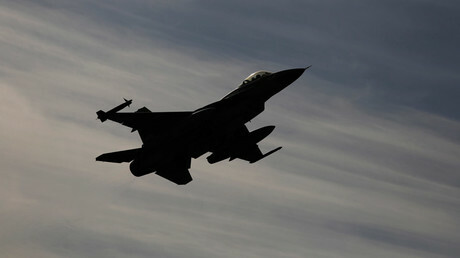 The jet reportedly came down as a result of a technical fault near the southern city of Aden. Hani Al-Yazidi, director of the Buraiqa district in northern Aden, said the local authorities had found the wreckage of a Mirage fighter plane after it crashed into a mountain, Reuters reported. 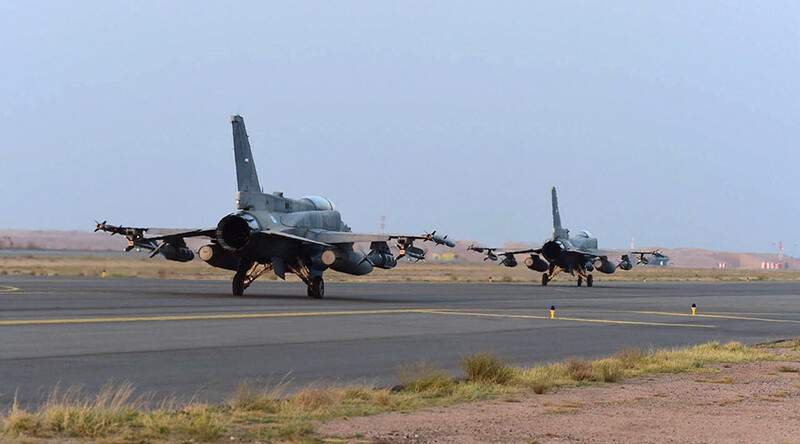 "The Supreme Command of the Armed Forces announced today that a fighter jet taking part in the Arab coalition led by Saudi Arabia ... in Yemen was missing," the statement read, according to AFP. In December, a Royal Bahraini Air Force F-16 fighter jet taking part in airstrikes against Houthi rebels in Yemen crashed in southern Saudi Arabia. A Saudi-led coalition of Arab states began a military campaign a year ago in an attempt to restore President Abd-Rabbu Mansour Hadi and to prevent the Houthi rebels from taking complete control of Yemen. The Houthi rebels are loyal to former president Ali Abdullah Saleh. In February, human rights group Amnesty International stated more than 3,000 civilians have died, which include at least 700 children. In excess of 5,600 people have been injured, while upwards of 2.5 million have been displaced.